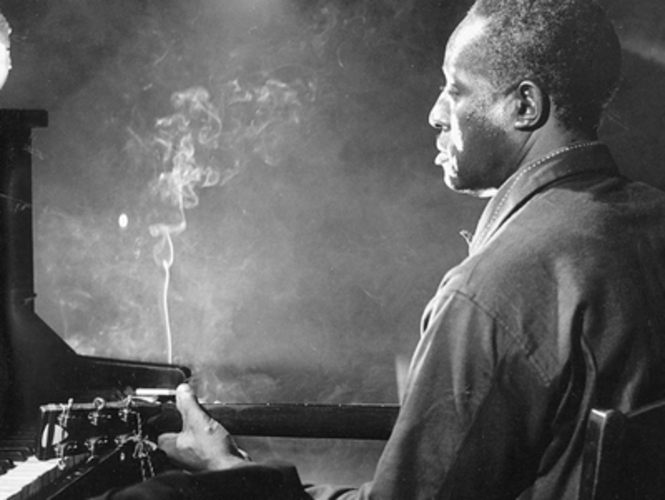 Big Bill Broonzy would inspire a generation of musicians, yet he was not the man they believed him to be. This first, very intimate, biography of the pioneering bluesman uncovers the mystery of who Broonzy really was and follows his remarkable and colourful journey from the racist Deep South to the clubs of Chicago and all across the world. With contributions from: Pete Seeger, Ray Davies, Keith Richards, Martin Carthy, John Renbourn and members of the Broonzy family. Broonzy's own words are read by Clarke Peters. 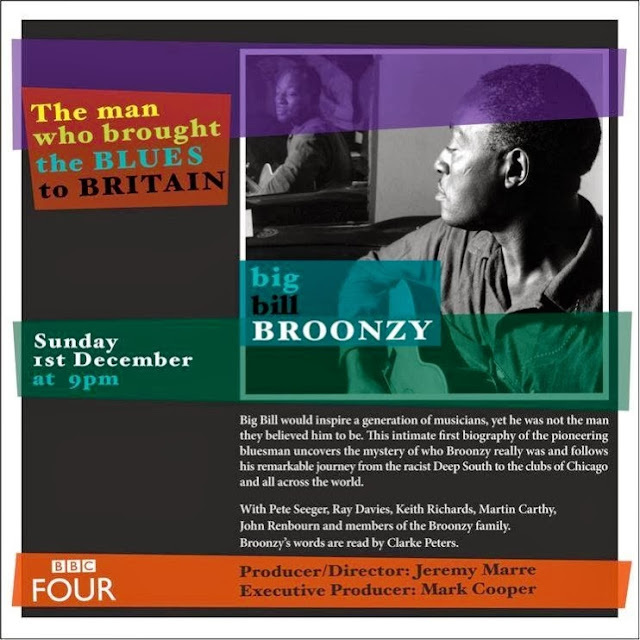 - Humphrey Lyttelton, Chris Barber and other lesser authorities recall the impact of Big Bill Broonzy’s first tour of Britain in 1951, with the help of extracts from "Big Bill Blues" (1956).